"I’ve never felt that there could be one “perfect converter” because interface needs significantly vary from one user to the next, but after reviewing Symphony I/O Mk II, my feelings have changed." 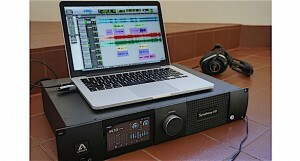 "The Apogee Symphony I/O MkII offers no surprises. It’s an astounding converter with incredible detail, superlative specifications and 24/7 reliability. If you buy one, your recordings will undoubtedly step up in quality, and along with the superlative outputs, give your mixes every chance to reach a new zenith too. The price and ‘one-trick-pony’ nature of a converter like the Symphony Mk II position it within reach of only those who rate quality conversion very highly. For such people, the Symphony I/O Mk II will by no means disappoint." "This is not a budget piece by any means, but a professional tool made by a group of folks truly passionate about audio recording. The highlights for me were the highly usable touchscreen, unbelievably low latency, and the pristine headphone mix I was able to get"
"...It was like we upgraded the speakers. It was more real. I felt closer to standing in the room when the band played...But only within the context of a real project was I able to appreciate the magnitude of improvement - in realism, depth, and dynamics - that comes with the Symphony system. These converters will upgrade your recording in a significant way." "The Symphony preamps are clean and clear, with great dynamics. They easily hold up to (or surpass) far more expensive standalone mic preamps. And, of course, the conversion quality is totally top notch. The system was rock solid. I had nary a glitch or hiccup during hours and hours of sessions. Next, I moved the Symphony to my home studio and connected it to a Symphony 64 card in my Mac Pro. I used it for mixdowns and overdubs. Once again, it was completely rock solid. There was never a problem with latency, and the sound quality was crystal clear, full, and transparent. If you’re looking for the best, most flexible converter/interface available, then you need the Apogee Symphony. It simply doesn’t get better than this!" "We've been really happy with Symphony I/O here at The Hangar, and I feel like it's not only a good audio investment, but that I'll likely still be using it in ten years, which is not something that you can say about a lot of digital hardware, as it tends to become obsolete quickly. 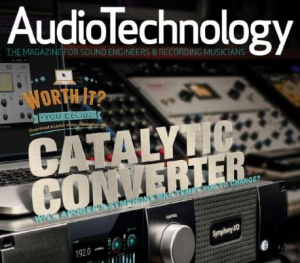 But Apogee has always been a step or two ahead of the curve sonically, and Symphony I/O's versatile architecture leaves a lot of room for future options, expansion, and upgrades. If you're looking for a high- end, versatile converter system, you really need to consider it." 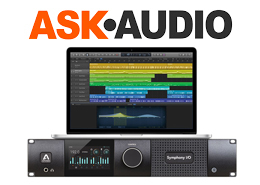 "With versatile I/O complements, comprehensive software control, and the ability to connect directly to computers via USB, 64PCIe interface, or Pro Tools HD interface, the Symphony is a very attractive system. 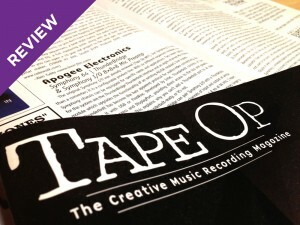 The quality of the audio signal path lives up to Apogee's claims - this is a very nice and extremely transparent-sounding converter, without the subtle colourations that have been associated with earlier Apogee designs." 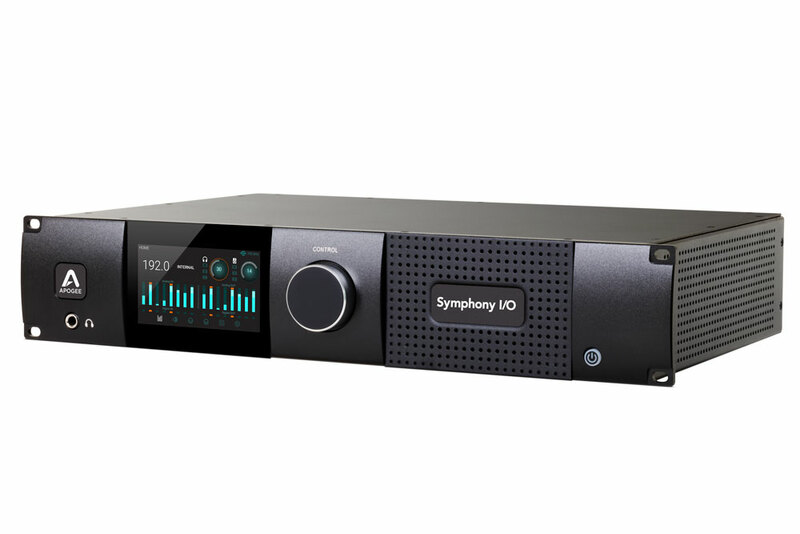 "The Symphony I/O upholds Apogee's pedigree with respect to audio quality while adding expandability, felxibility, and ease of use into the equation. It works beautifully as an alternative or companion to Avid's own interfaces in a Pro Tools HD system and just as well on its own, either with Apogee's 64 PCIe card or the basic USB connectivity...I think Apogee has got it just right with the Symphony I/O and I'm looking forward to seeing how the system develops over the coming years." "With the Symphony I/O Apogee has created an audio interface with cult potential that belongs to the absolute top devices in the market. It is enormously pliable because of the modular design and the performance is outstanding. Soundwise the new converters exceed the highly respected older Apogee converters."